During the tumultuous time of Western Wei, a headstrong and independent female slave starts on a journey towards establishing a better world. 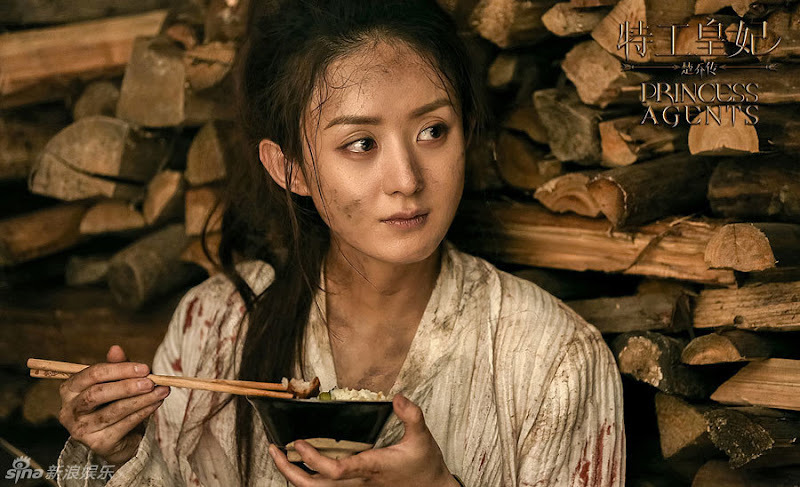 As a slave, Chu Qiao (Zhao Liying) was captured and sent to the hunting grounds to be killed for sport. 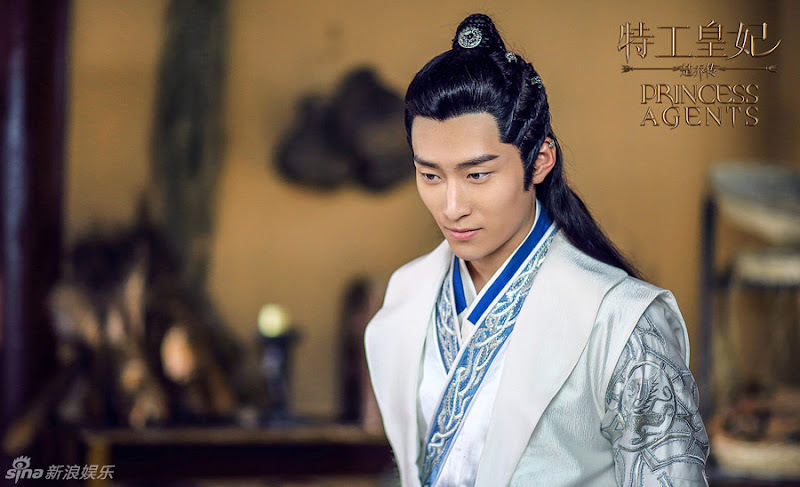 She is rescued by Yan Xun (Shawn Dou) of Yanbei and ends up as a servant for the Yuwen Family. After witnessing the death of everyone close to her, she vows vengeance and plots to escape with her sisters. 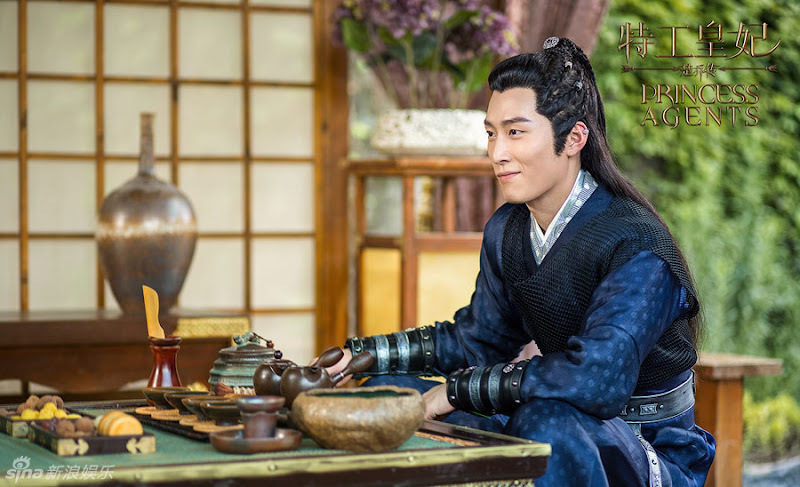 Chu Qiao catches the eye of Yuwen Yue (Lin Gengxin) who trains her to become a spy, all while she develops a close relationship with both Yuwen Yue and Yan Xun. However, a tragedy befalls Yan Xun's family and he trudges on a path of rebellion. 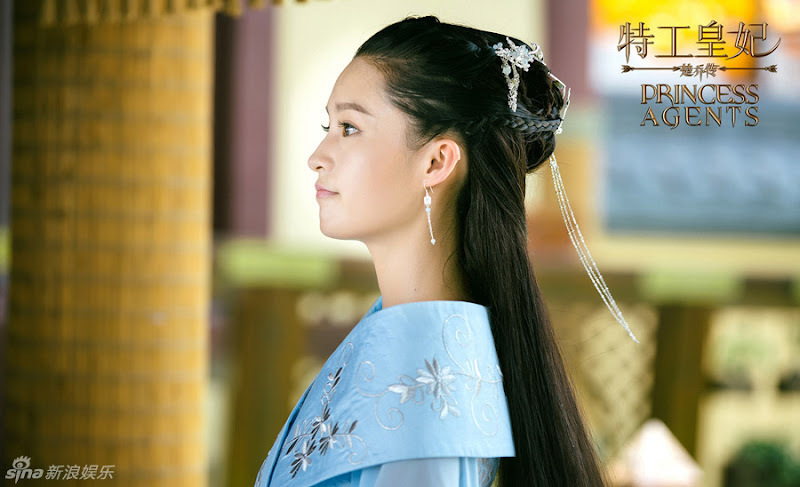 Chu Qiao gets caught between her allegiance to Yan Xun and her past feelings for Yuwen Yue. Yan Xun lays out a trap for Yuwen Yue using Chu Qiao as bait. 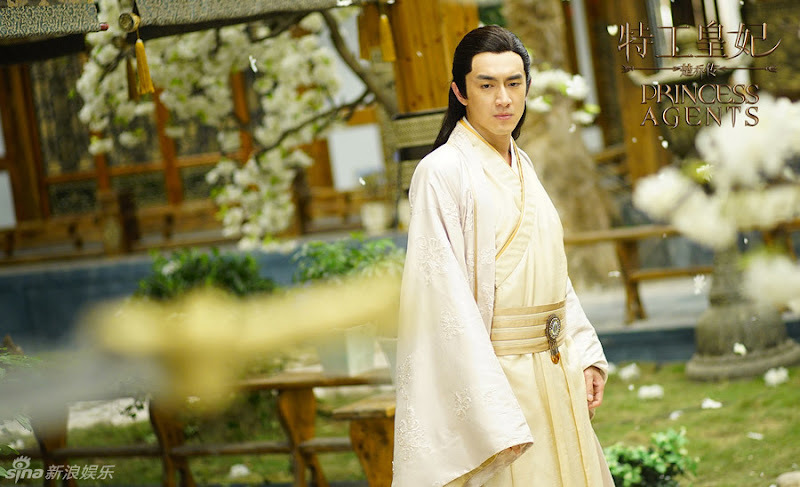 Despite his suspicions, Yuwen Yue falls for it as he isn't willing to take the risk that Chu Qiao may really be in danger. 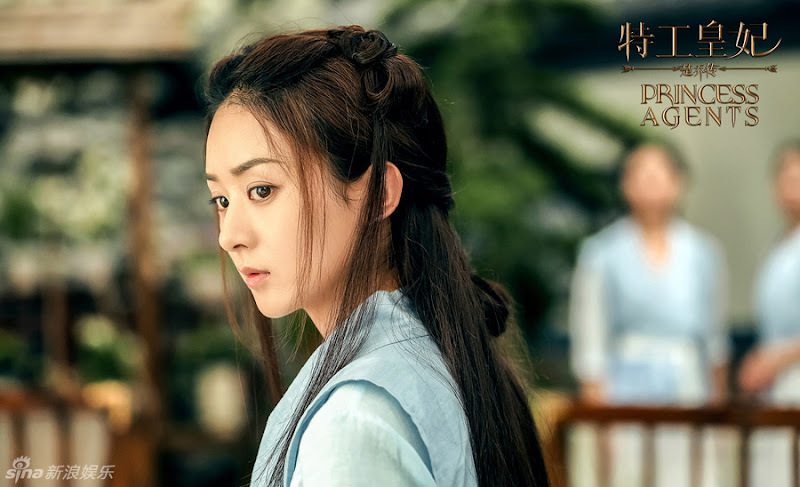 After realizing what has happened, Chu Qiao confronts Yan Xun and tells her that she will never forgive him should Yuwen Yue die in Yanbei. Chu Qiao fights her way to go to Yuwen Yue. Yueqi dies in the hands of Cheng Yuan which Chu Qiao immediately avenges after she deals a skull-crushing blow to Cheng Yuan. She finally makes her way to Yuwen Yue who is outnumbered in a frozen lake. Yan Xun shoots multiple arrows at Yuwen Yue who falls into the water. Chu Qiao dives in after him but he pushes her to the surface while he sinks further down. 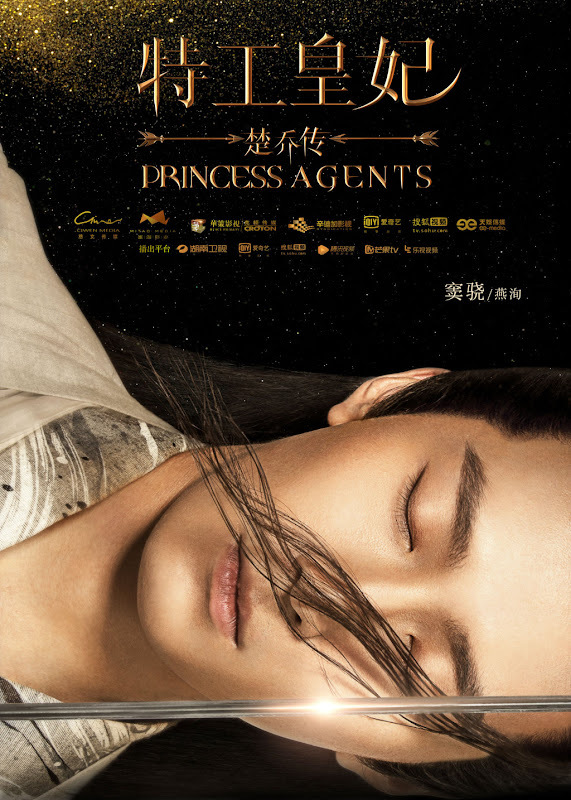 As the waters engulf Chu Qiao, her flower tattoo reveals itself and she opens her eyes. 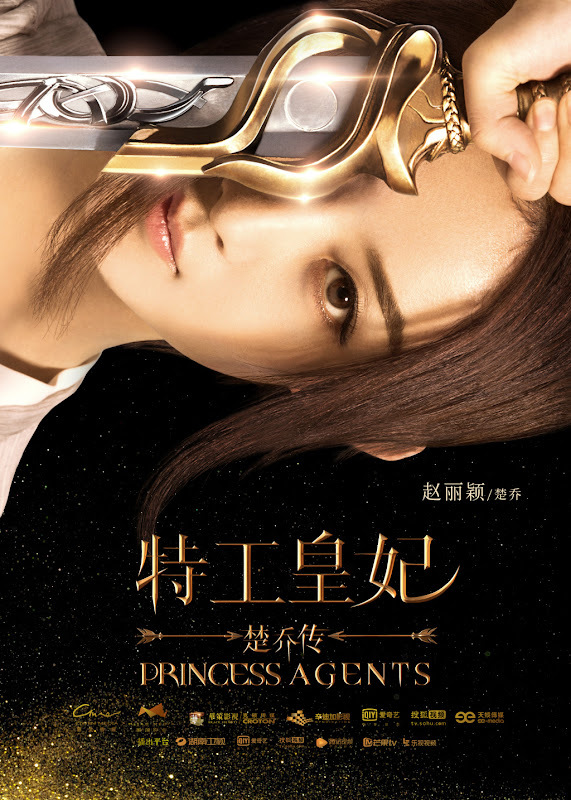 Yuwen Yue survives and establishes a new home under a hidden identity. As the ruler of this new land, he builds a place free from slaves. Two years later, he is reunited with Chu Qiao. 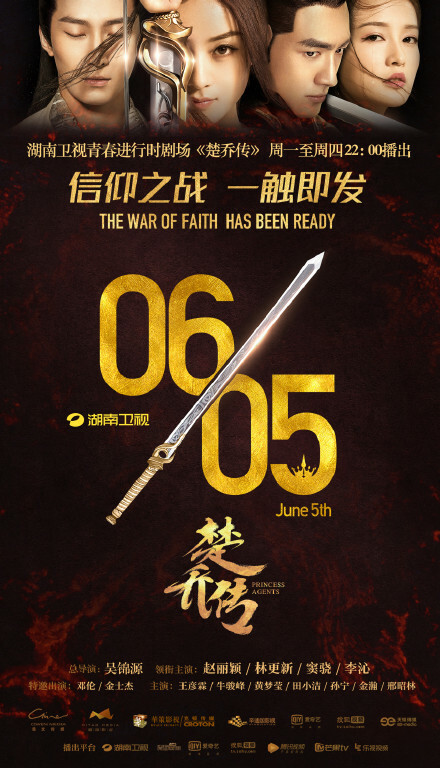 It is produced by Ciwen Media, Mitao Media and Croton Media. Filming lasted around five months beginning May 30, 2016 and ending October 31, 2016. The drama received consistently high ratings during its run. The cast and crew held an open house on Aug. 24, 2016, inviting the media from China, Hong Kong and Taiwan to visit the set. During a press conference held for the show, Lin Gengxin and Zhao Liying exchanged gifts on stage. He gave her a pillow with a husky on it while she gave him his favorite la tiao snack. Lin Genxin shared that he wasn't allowed to smile for most of the drama as the director would stop him from smiling. 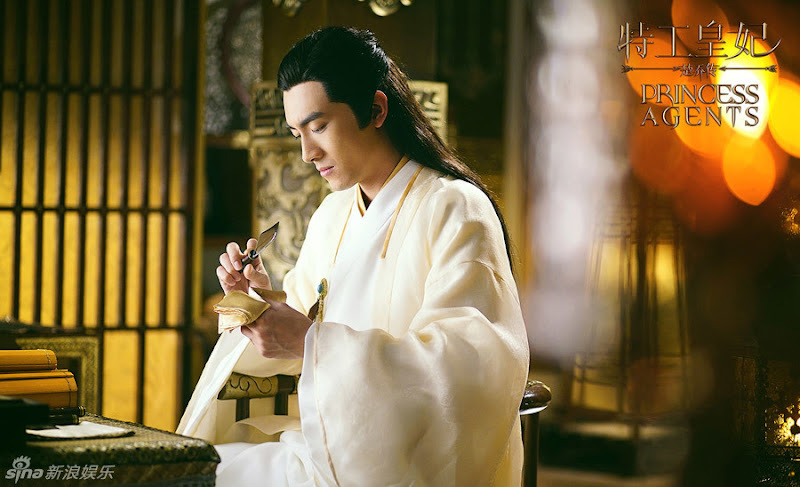 Zhao Liying added that an unsmiling Lin Gengxin was cool and had he smiled, he would have been a completely different character. 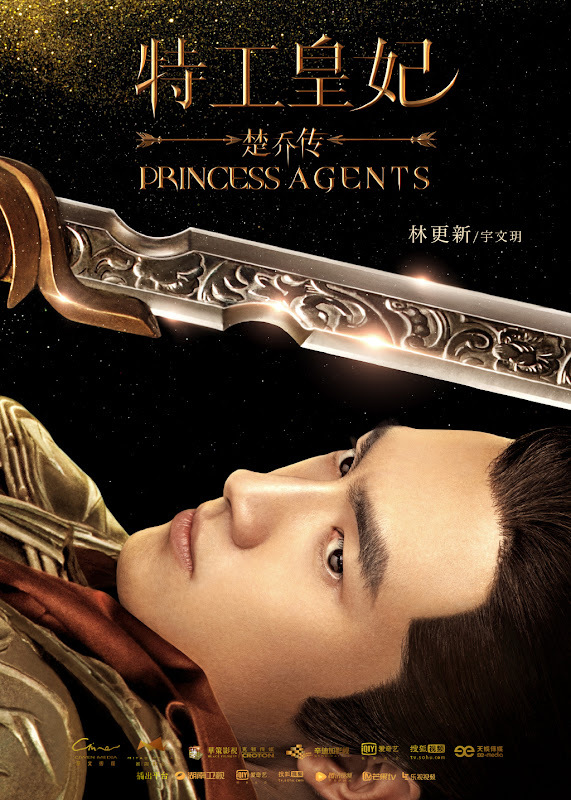 Zhao Liying and popular singer Zhang Bi Chen sang the opening theme song Wang. 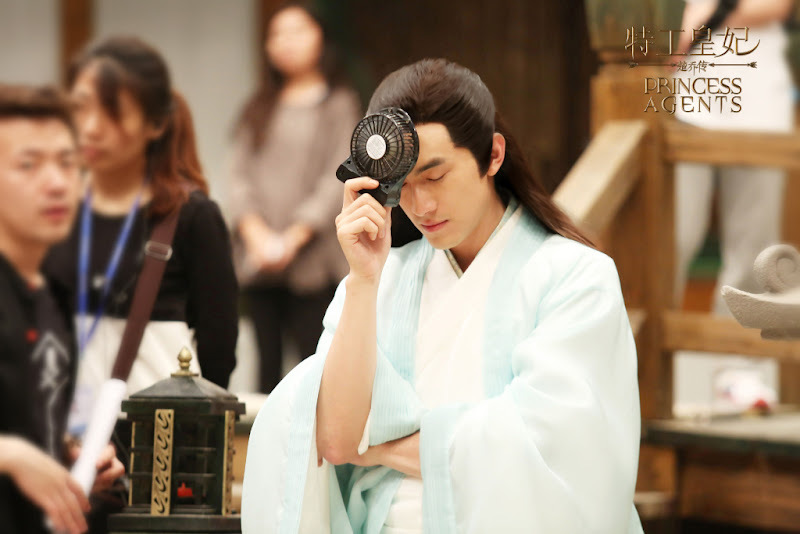 Alan Wang Yanlin described his character as a bad egg and likened his evilness to Rong Mo Mo from My Fair Princess. Zhao Liying said that she wanted a vacation right after filming wrapped because playing the hero is not easy. Zhao Liying lost eight pounds for the role. She was also in constant communication with the author and the director to better understand the character. 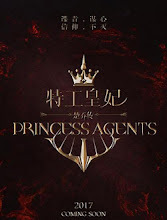 Princess Agents was filmed in Hengdian during the hot summer. 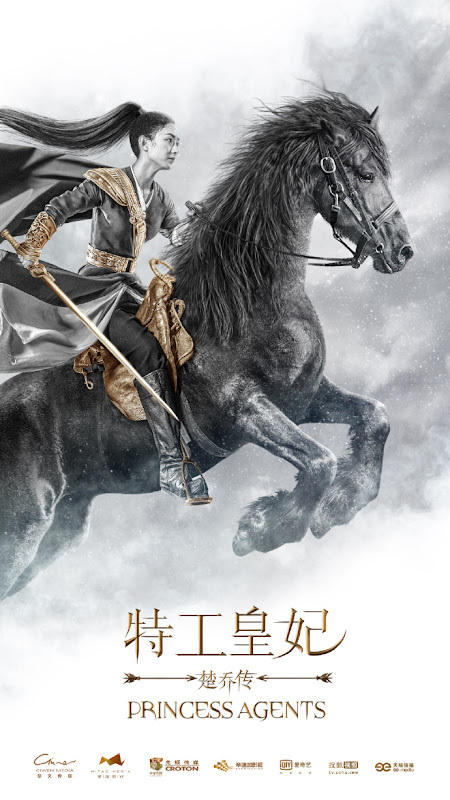 The temperature would sometimes reach 40 degrees Celcius, yet Lin Gengxin continued to film his action scenes despite suffering from rhinitis. Xing Zhaolin did all of his difficult action scenes even at the expense of getting injured. Zhao Liying is the one who suggested Shawn Dou for the role of Yan Xun. Lin Gengxin reportedly signed on for the project because it was being headlined by Zhao Liying. Many people were furious at the way the drama ended so abruptly as it only tackled a portion of the novel. Zhao Liying was reportedly also disappointed that the drama wasn't a complete adaptation. 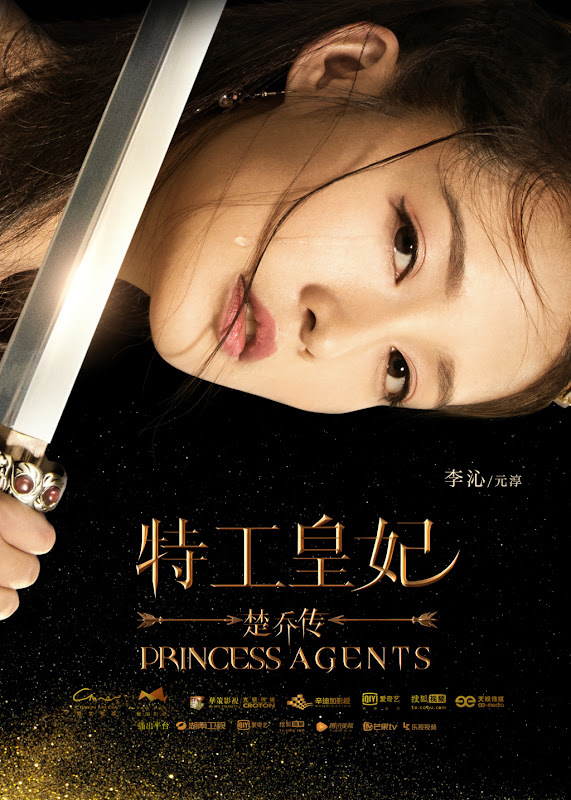 Let us know why you like Princess Agents in the comments section. Please also share these fun facts using the social media buttons below. hi admin do you have the link od the english translation of the novel? kindly link it to me,. amd may i know the title of yhe book?